I’m on a boat mother f**ker! 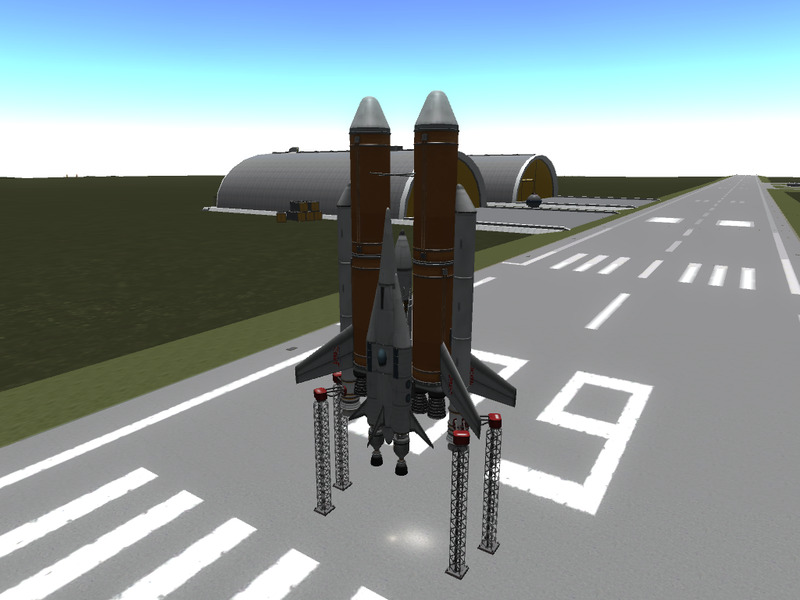 A stock aircraft called Boat II (Mun Variant). Built with 88 of the finest parts, its root part is Mark2Cockpit.